At Turnbull, we are committed to keeping personal information about you and your children confidential. This statement describes why we ask for your personal information, how we use your personal information, how we keep your personal information secure, and how you can inquire about the personal information we hold about you. 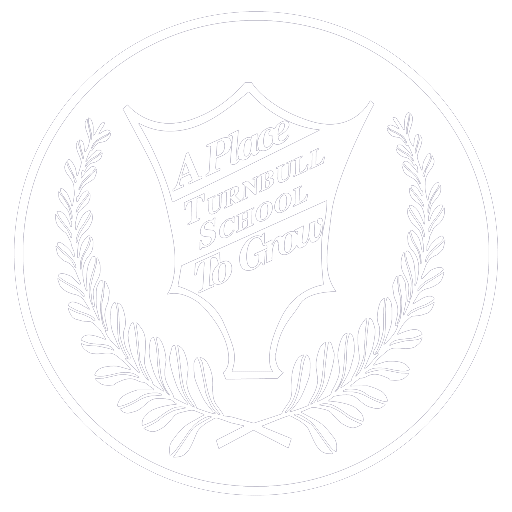 Staff at Turnbull are responsible for maintaining the confidentiality of all personal information to which they have access. They are informed about our policies and procedures for protecting personal information. If you have questions or concerns about privacy issues at Turnbull, please contact us as described at the end of this statement. What Is Personal Information And How Is It Obtained? Personal information is any information about an identifiable individual. It includes information such as parent and/or student name, age, health information (such as allergies), student test marks and student evaluations. We obtain personal information about you and your child primarily from you. However, in the course of providing services we may produce additional personal information (such as test marks and student evaluations). 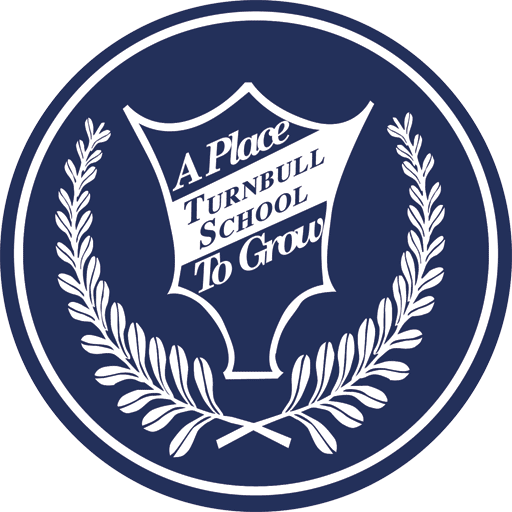 We ask you for personal information to facilitate communication between you and Turnbull, to facilitate the delivery of educational and assessment services, to ensure the safety of children (for example, student allergies or restraining orders), and to comply with any legal information and collection requirements. The actual personal information we collect depends on the nature of the service we are providing. Occasionally, we will communicate with you by mail, telephone or electronic means to offer you services that may be of interest to you. For example, we may inform parents about summer programs or recreational activities offered on our site. You can choose not to provide us with some or all of your personal information. However, if you make this choice, we may not be able to provide you with the service that you requested. This is discussed under Choosing Not To Provide Personal Information later on in this statement. You have the right to review or verify the personal information of you or of your child that is on file with us, or to find out to whom we have disclosed any such information. To do so, please contact us as described at the end of this statement. At that time, we will ask that you fill out a Request for Access to Personal Information form to provide us with the information we need to enable us to search for, and provide you with, the personal information requested. There are a few cases where we will not provide some of the personal information that we hold about you or your child. If we are unable to provide you with access to some of your personal information we will, to the extent that we are legally able, explain the reason why. We want to maintain the accuracy of your personal information for as long as we have it. Prompt notification by you of any changes, such as your address or telephone number, will help us provide you with the best possible service. Should you discover, upon review of your personal information, that changes thereto are required, please let us know. If we do not agree to make the changes that you request, we will record your request and our decision, and advise you accordingly. We have a strict policy of not releasing personal information about our parents and students, except as legally required or as consented to by you (which consent may, in certain circumstances, be implied). We will disclose personal information if you give your consent. For example, a student may be changing schools and the parent requests that we release student information to their new school. This information is in addition to our legal requirement to transfer Ontario Student Records to another school. Reasons for releasing personal information also include our having a legal obligation, such as a court order, or our need to protect our assets (for example, the collection of overdue accounts). If we release information for any of these reasons, we keep a record of what, when, why and to whom such information was released. Under no circumstances do we sell or give lists of our clients to others for their use. Your personal information may be stored with us in electronic form or in physical files. In both cases, physical security methods are used to protect information (for example, computer servers are kept in locked rooms and similar methods are used to protect physical files). In addition, electronic information is protected using electronic security techniques such as passwords and access privileges. We only keep your personal information for as long as we need it to provide you with the services that you have contracted for or in order to meet the purposes set out in this statement or otherwise required by law. The length of time we retain your personal information depends on the type of service we are providing you, and any legal or regulatory requirements we may have to meet. We have retention policies in place that govern the destruction of personal information. withdrawing your consent does not prejudice our need to protect our assets. Turnbull does not collect any personally identifying information from visitors to our website. Instead, we may collect certain non-personally identifiable information such as the type of browser you are using, the type of operating system you are using, and the domain name of your internet service provider. We sometimes use this non-personally identifiable information to improve the design and content of our site. We also use this information in the aggregate to analyze site usage. Our web pages use ‘cookies’ to also help us understand site usage. Cookies are text files we place in your computer’s browser to help us track site usage. Cookies do not tell us your e-mail address or other personally identifiable information.